Seaside, Florida’s Bud & Alley’s will host their Annual Hurricane Party on Friday, Sept. 22nd from 6:30 p.m. – 10 p.m. with all proceeds benefiting Children’s Volunteer Health Network, Inc. When the Founding Members of CVHN were planning the very first fundraiser for the organization back in 2004, hurricane evacuations threatened the success of the event. The first Hurricane Party raised more than $40,000 and the name stuck. 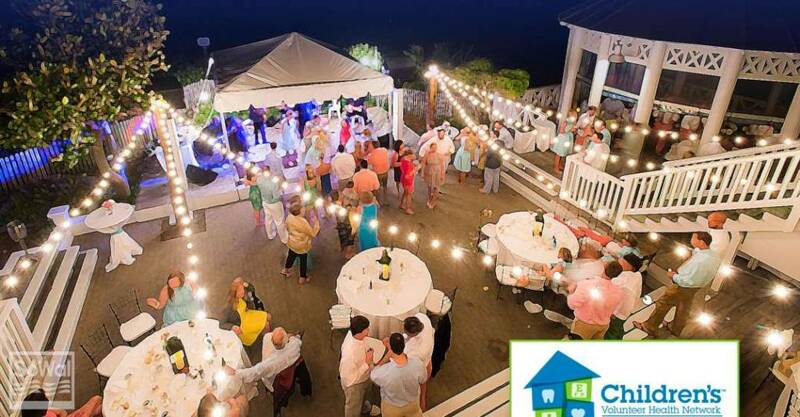 Now in its 13th year, the Hurricane Party benefiting CVHN has become a must-attend event for locals and visitors of Seaside, Florida and the entire Emerald Coast. 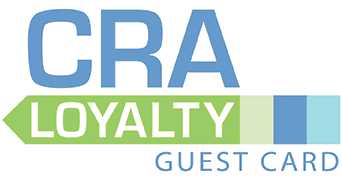 The doors will open at 6:30 p.m. with heavy creole hors d’oeuvres and a cash bar. Tickets are limited and will be $100 in advance and $125 day of the party. Guests will be able to purchase tickets online or by phone beginning August 1st. For more information or to purchase tickets click here.